Last week I asked Twitter which restaurants do the best desserts in the North West. Lots of people were suggesting places that I had already been to, but I really wanted to try somewhere new. 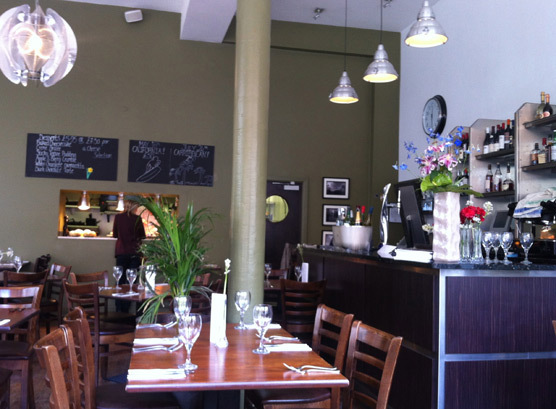 Quite a few suggested the Northern Quarter Restaurant, so off we trot! This burger was totally different to the one I had the night before at Suzanna's. Both special in their own little way... The chips were lovely and crispy (I can't abide a soggy chip!) and the burger came with some spicy tomato relish. What was really nice was the portion sizes. We went for lunch, so this was enough to fill the sizeable hole created by shopping, but didn't immobilise me for the rest of the day! Their lunch menu is really reasonable too, it was £12.95 for two courses or £15.95 for three. Once again, it was the promise of desserts that had led me into this restaurant, so I wasn't leaving without sampling their wares! My husband had crème brûlée and I had sticky toffee pudding. 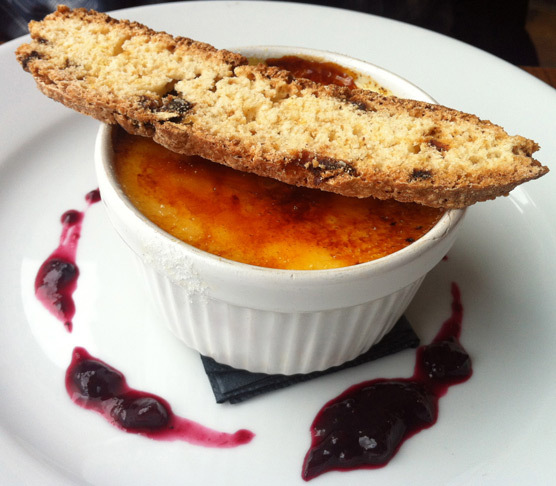 The brûlée was thick and full of flavour, and came served with a berry compote and biscotti. 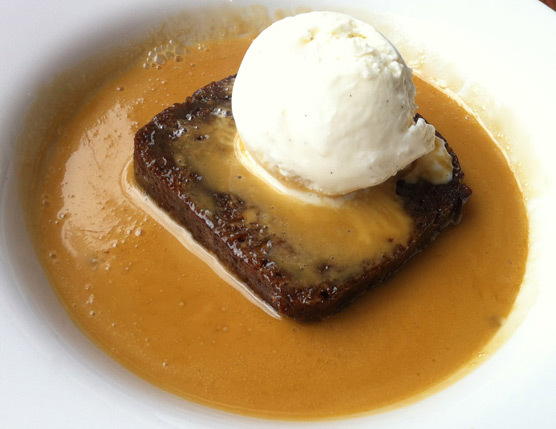 The sticky toffee pudding (to quote Greg) was laaaavly! Really light sponge served with a thick toffee sauce and ice cream. I could eat this every day of my life. That and the assiette. And Jason Atherton's Pistachio Financier. OK, I'm a total dessert piglet. It's been way too long since I had a special burger. Take me there! 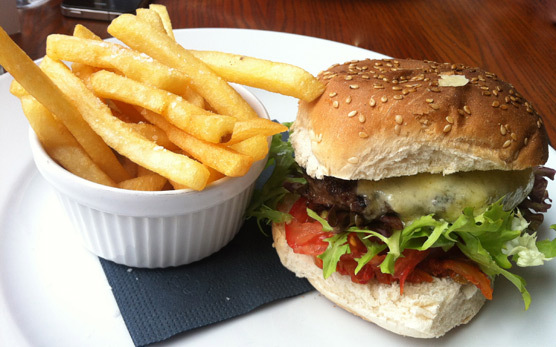 Not usually a burger fan but as usual your writing has left me hungry!